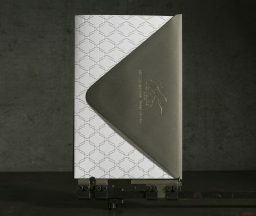 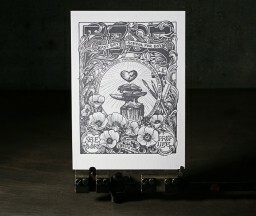 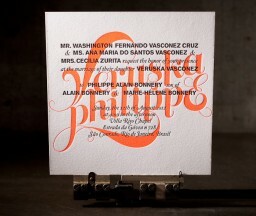 This is our letterpress printing portfolio. 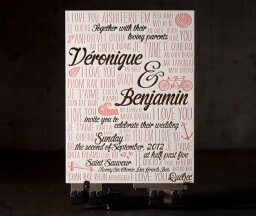 We have printed a lot of different things for different companies and people all over the country and the world. 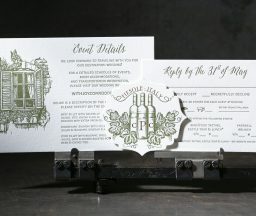 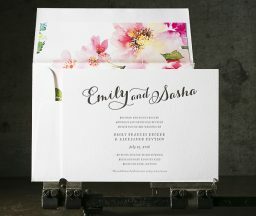 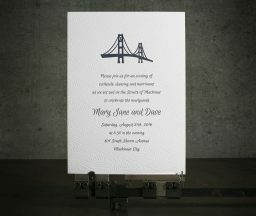 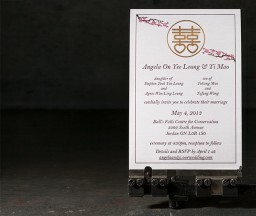 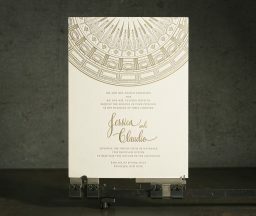 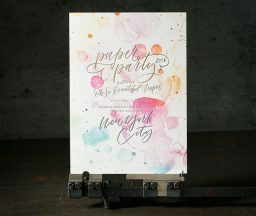 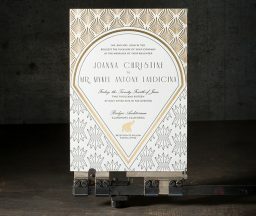 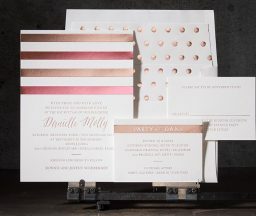 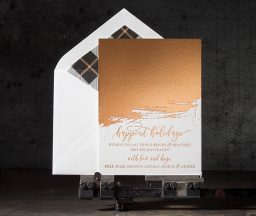 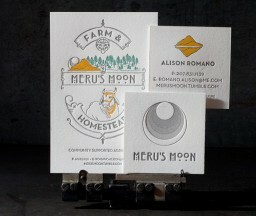 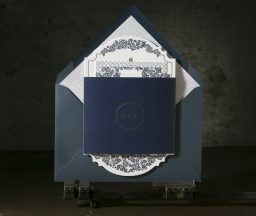 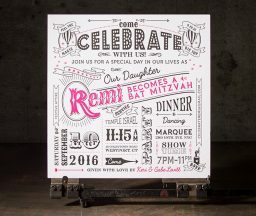 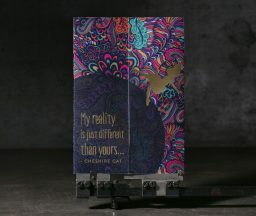 The things we have printed include letterpress invitations, coasters, private label wedding invitations, greeting cards, party invitations, stationery, corporate events, calendars, baby announcements, poetry, posters, and art prints. 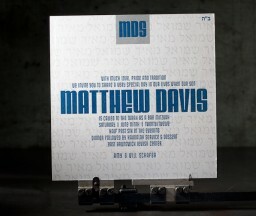 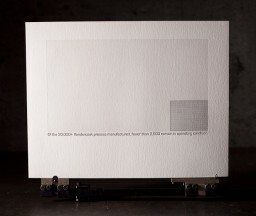 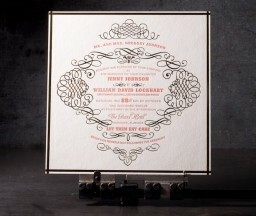 When we were very young, we used to stay up all night and letterpress cd covers too. 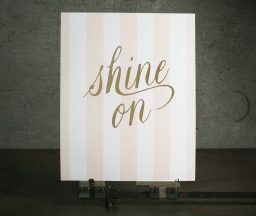 We don’t stay up all night anymore. 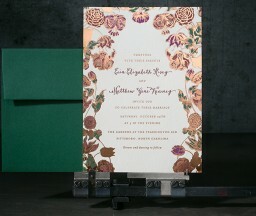 Instead, we work very hard during daylight hours, we print and print and print, and now we also do foil stamping and digital offset printing. 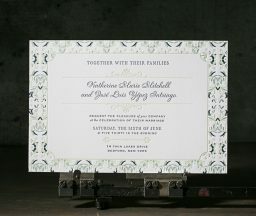 We like foil because it’s shiny; we like letterpress because it’s not; we like digital offset printing because sometimes only CMYK will do. 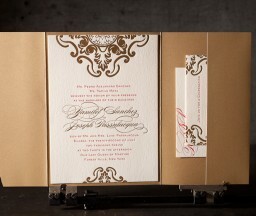 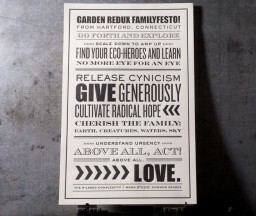 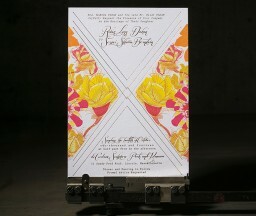 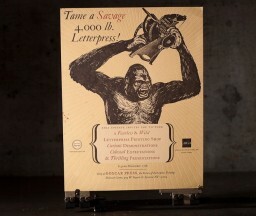 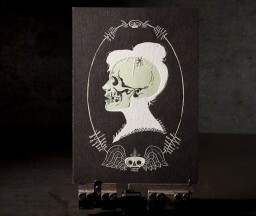 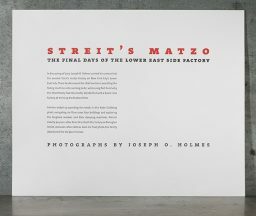 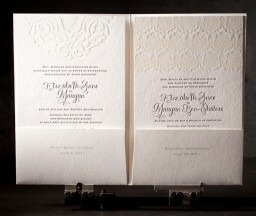 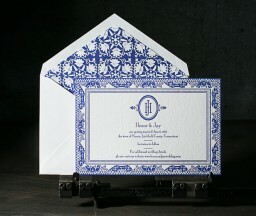 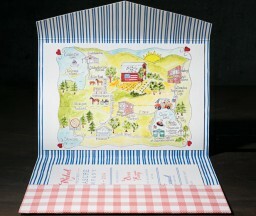 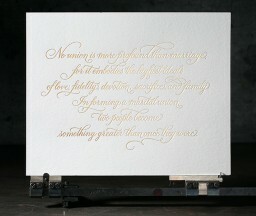 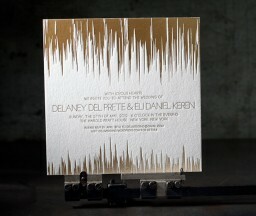 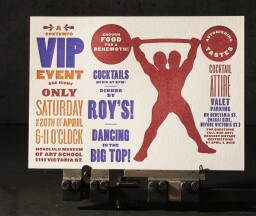 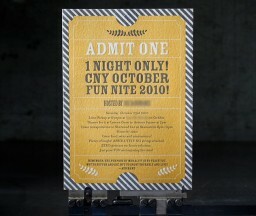 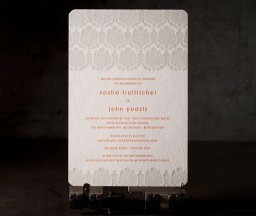 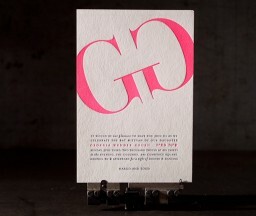 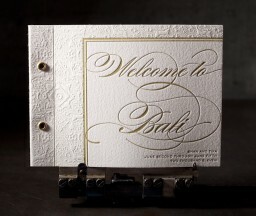 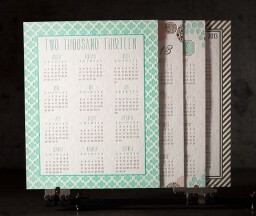 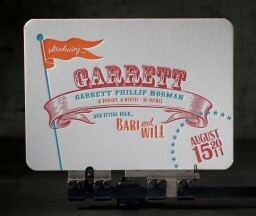 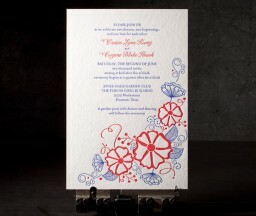 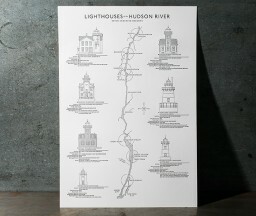 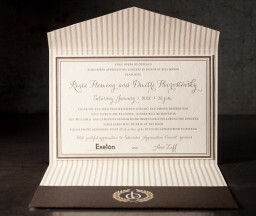 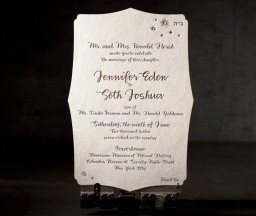 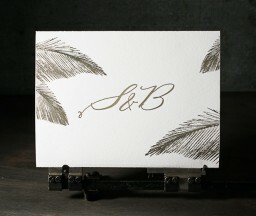 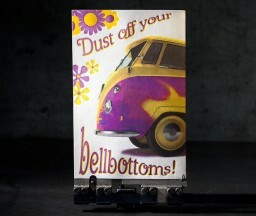 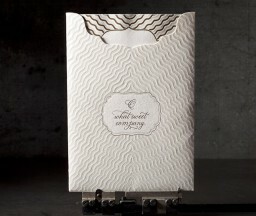 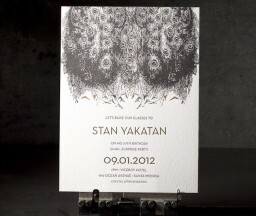 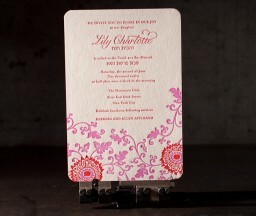 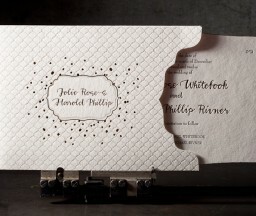 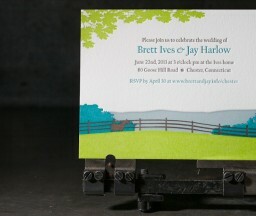 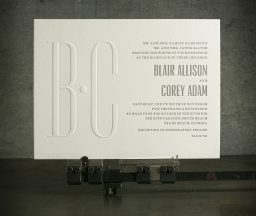 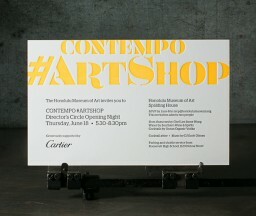 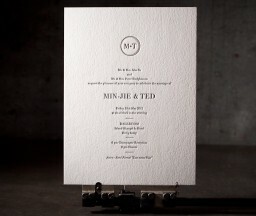 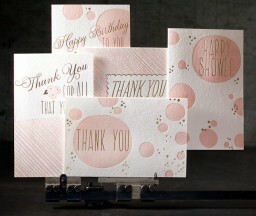 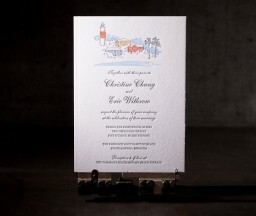 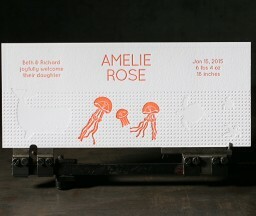 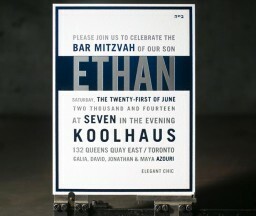 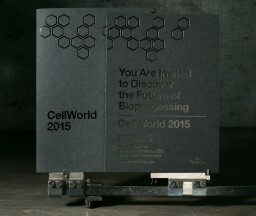 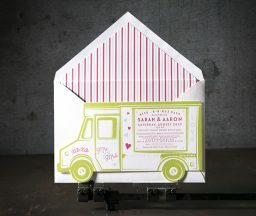 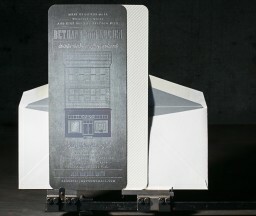 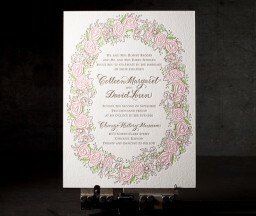 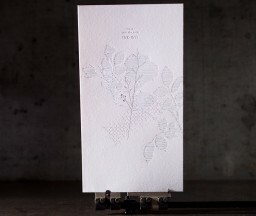 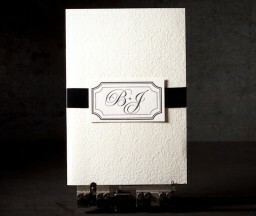 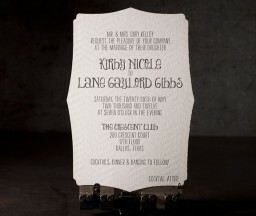 See more of our letterpress printing on our blog.